Multi-action Gold Premium Firming Eye Cream to reveal the look of optimal firmness and activate the skin's own revitalisation, helps to blur imperfections and smooth the eye contour, giving eyes a new sparkle. 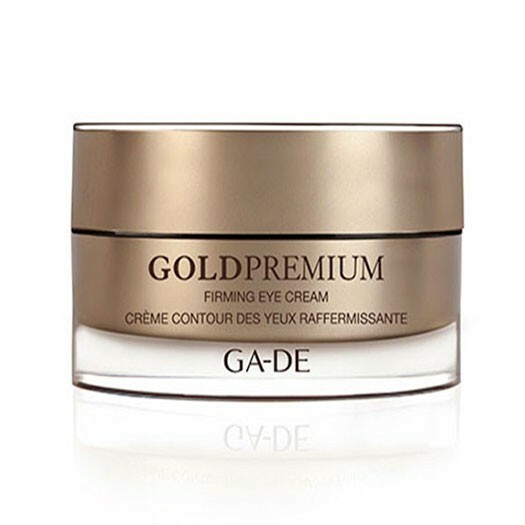 A silky-soft, multi-action eye cream powered by proven anti-ageing ingredients to reveal the look of optimal firmness in the naturally fragile area of the eye contour. 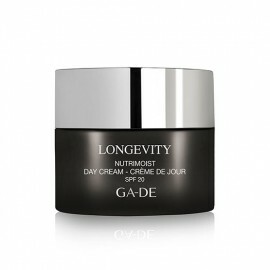 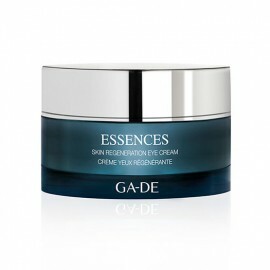 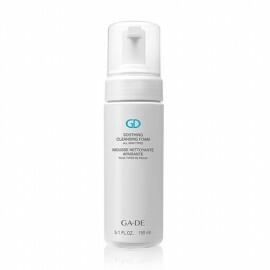 Formulated with a potent LiftoPeptide Complex, precisely targeted to promote skin elasticity and activate the skin's own revitalisation, smoothing the appearance of fine lines, wrinkles. 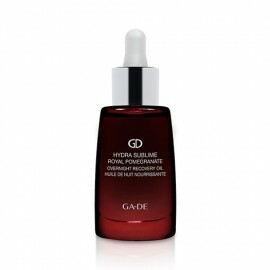 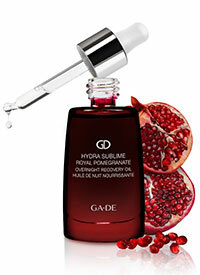 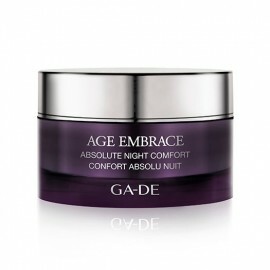 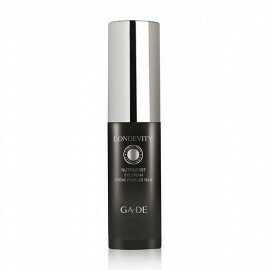 Enriched with Vitamins, a precious blend of restructuring, soothing and protecting plants as well as an eye-bright extract designed to encourage detoxification and help to reduce dark circles. 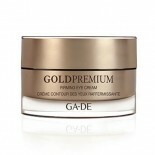 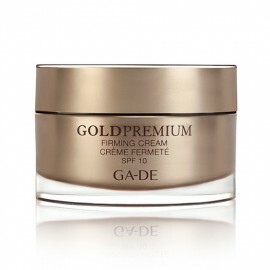 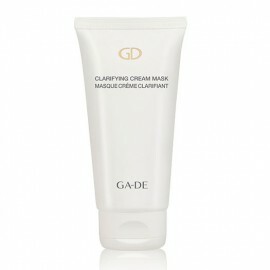 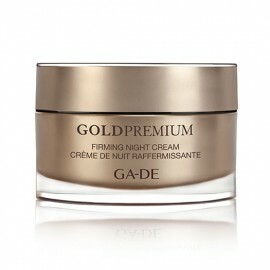 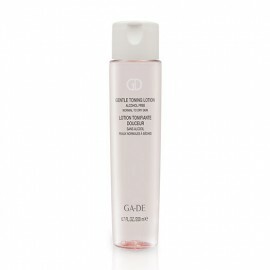 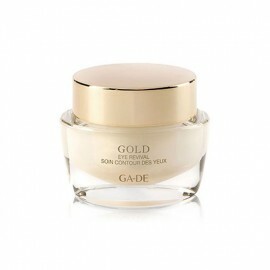 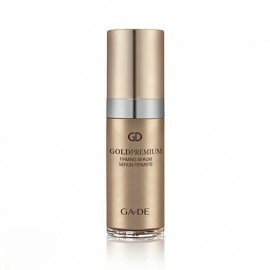 This Gold Premium Firming Eye Cream helps to blur imperfections and smooth the eye contour, giving eyes a new sparkle.